Blankets are great for their versatility in home décor. You can throw them over any piece of furniture for an extra dash of color and style, yet they are highly practical when the cold months come alone. 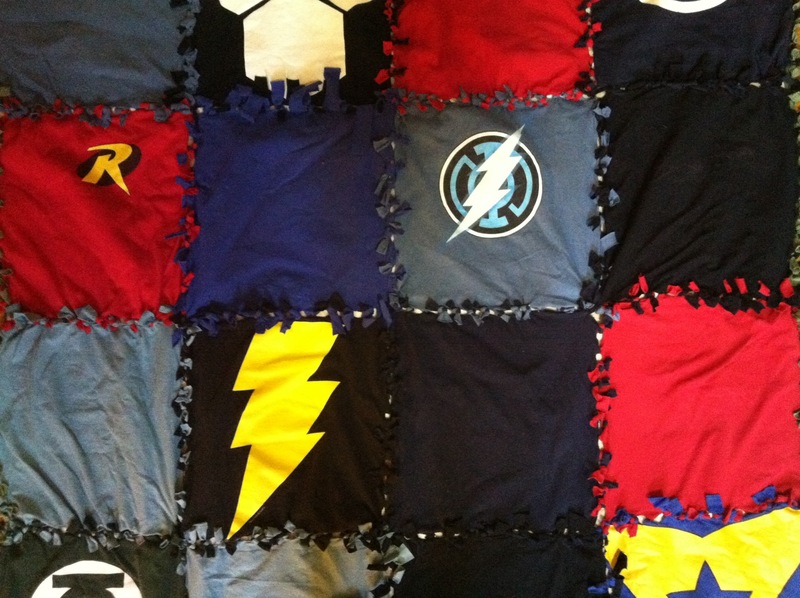 Making your blanket out of your own fabric also has endless possibilities for customization. 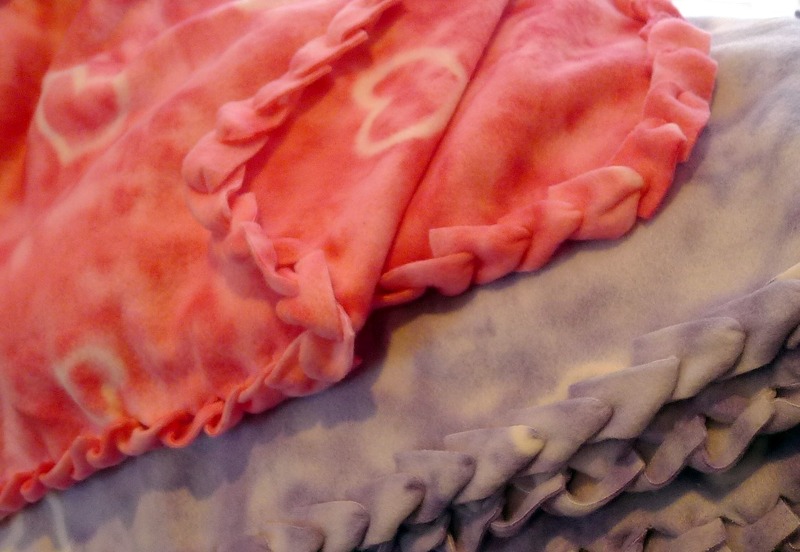 Below are three no-sew blanket projects to add style to your home with minimal effort. 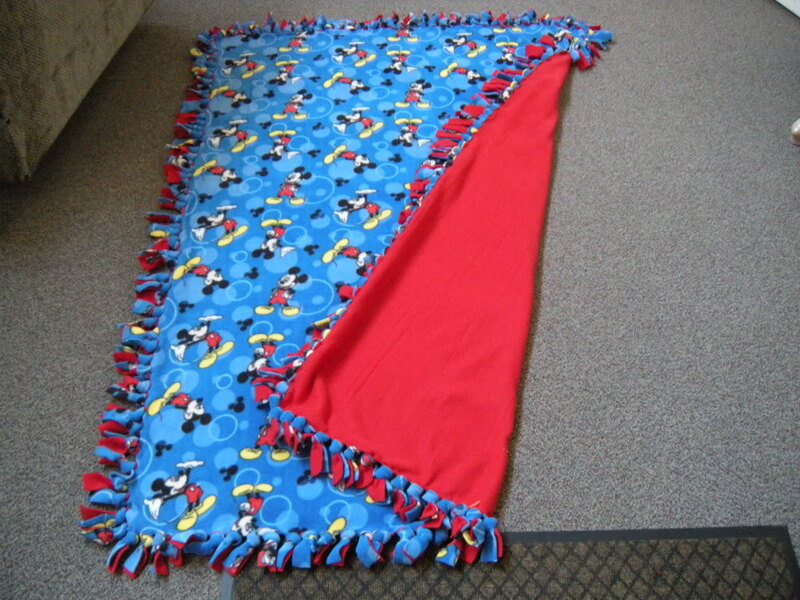 The basic way to make a no-sew blanket is to just cut the edges of two pieces of fabric and knot the frays together. From there, you can make endless designs based on which fabric you use. You can find a great tutorial with pictures at Girl Power Crafts to get started. The design above uses t-shirts, but you could make a very classy version using your own choice of fabrics. This project uses the same fray-and-knot method as above, but with small squares. There is also some batting at the back. You can see the full tutorial at Simplicity’s Sake. Another take on the no-sew blanket is this attractive braided pattern. This project actually uses a paperclip to braid the frays. You can see the full tutorial with photos at Pieces by Polly.